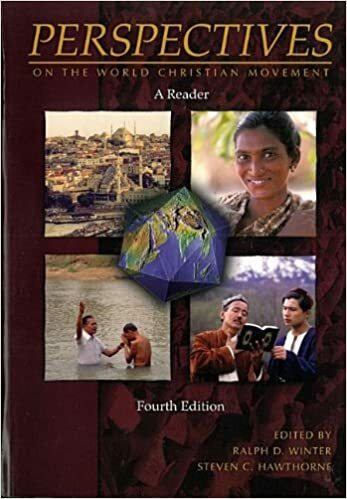 A model of teaching evangelism and disciple-making in a format more likely to be ingested than lecture or a list of instructions on evangelizing Muslims. 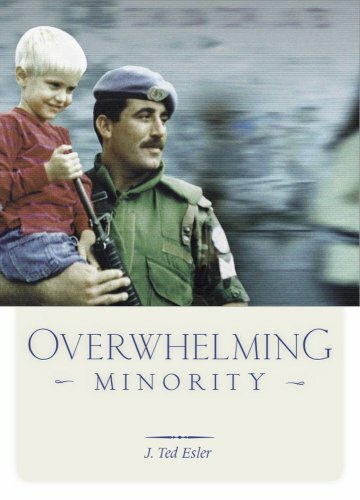 The story may lack the tougher side of the task, and the inevitable disappointments, especially for outsiders pioneering where there are few nationals able and willing to confront Muslims with the claims of Christ Jesus, but it will give hope to those who have little hope that they could be fruitful in ministry with Muslims. Church Planters: Do not overlook this gem! No matter how experienced you are, Stubborn Perseverance will stretch you, open new vistas, and give you a fresh appreciation of the scope and variety of church-planting movements. A rare combination of serious scholarship and fun fiction! 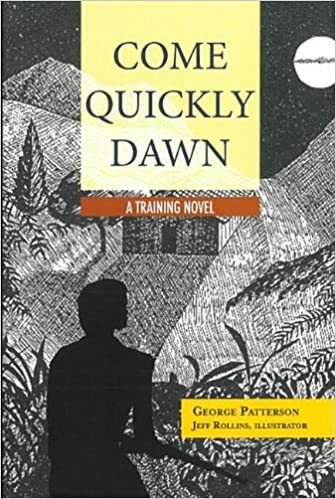 The use of fiction in Stubborn Perseverance is truly a creative way to provide training in best practices for establishing movements. 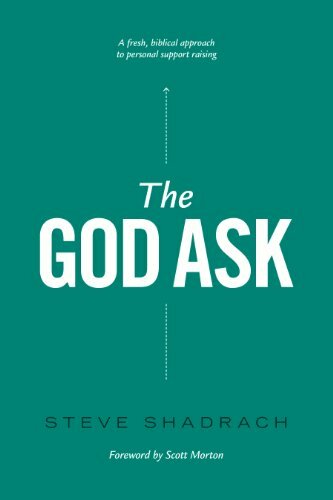 Because they are movements of GOD, the counter-intuitive parts of a CPM can be puzzling to a Western practitioner. 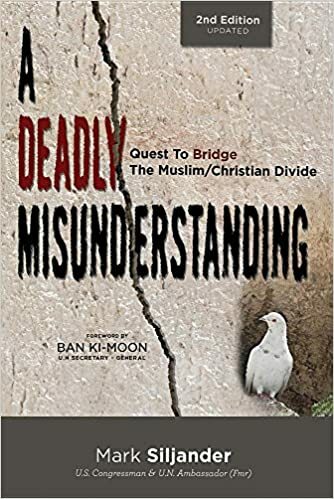 Stubborn Perseverance does a masterful job of explaining these parts and offering a very specific path to partner with the Spirit to catalyze such movements—especially among Muslims. And he does it in a very readable fashion! There is a great need for resources like this to equip fishers of men! Stubborn Perseverance is helpful for all practitioners ministering among Muslims. 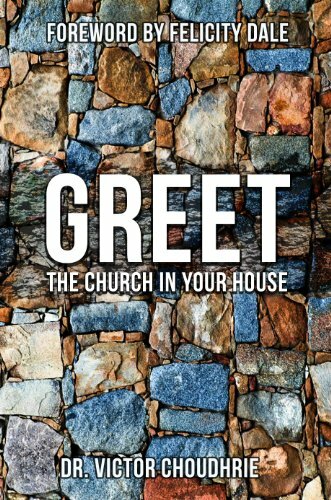 The story-telling utilizes a time-proven method of sharing Christ. I particularly appreciated how the believers interact with common objections raised by Muslims. Stubborn Perseverance offers the best hope for countering fear, anger and hatred that escalate Islamic radicalism. Follow this Spirit-led approach that applies principles for us to become be part of the so-elusive solution! 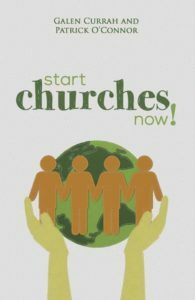 Looking for inspiration and guidance to plant churches and make multiplying disciples? Stubborn Perseverance is the book for you! 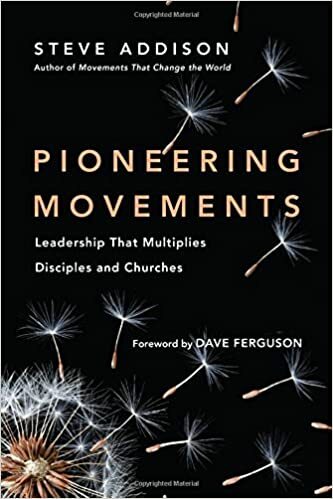 Stubborn Perseverance brings alive the key elements of launching a movement and helps one understand what it “looks like” to become a disciple-maker who makes disciple-makers. Every critical element for launching movements is well illustrated here. 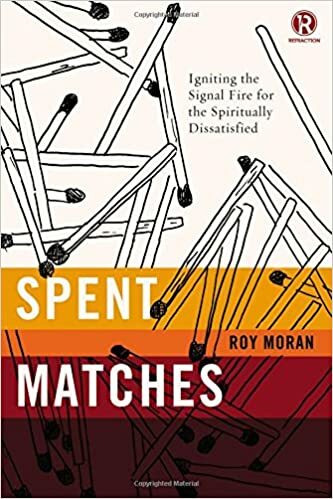 Stubborn Perseverance is one of the most practical resources yet for those called to ignite disciple-making movements. 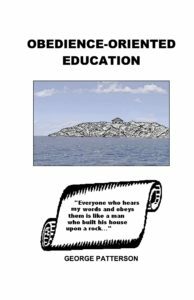 Stubborn Perseverance infuses a ton of foundational learning into a real-life chronicle of value to practitioners everywhere. 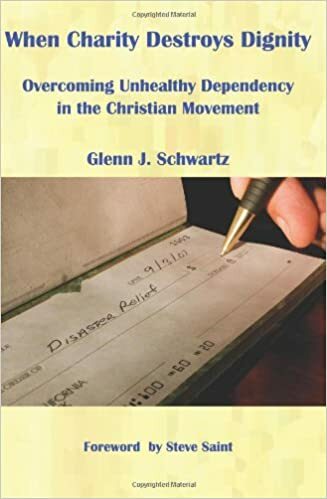 The story format of Stubborn Perseverance puts you right in the middle of a movement and helps you see Christ’s life commingled with the resolute faith and labor of ordinary people. 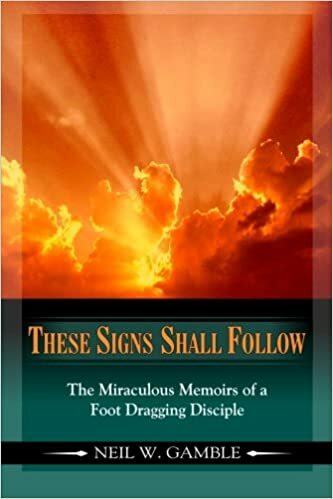 The stories are designed to be enacted and practiced, making this book as practical as it is encouraging. 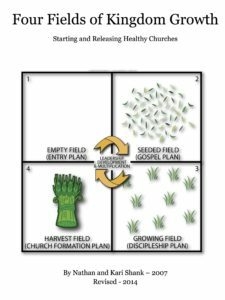 Are you among the thousands striving to launch a church-planting movement but lacking spectacular fruit? You’ll find Stubborn Perseverance deeply encouraging. It is honest. The numbers are not unrealistic. And the stories are real. So take heart, you are not alone. And there is hope! Stubborn Perseverance illustrates how multiplicative ministry integrates in a true-to-life situation. It is helpful for anyone desiring to help launch a Kingdom movement, especially those serving among Muslims. 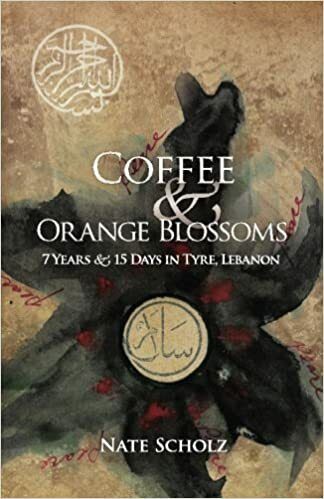 Stubborn Perseverance is a wonderful narrative of sharing Christ’s love with a network of relationships in a culture, leading them to discover and obey Isa Al Masih. It will equip trainers with principles and methods for kingdom movements through Discovery Bible Studies. People cannot do what they cannot imagine. Many cannot imagine that kingdom movements can happen. Stubborn Perseverance will not only help them imagine with faith, but also implement! 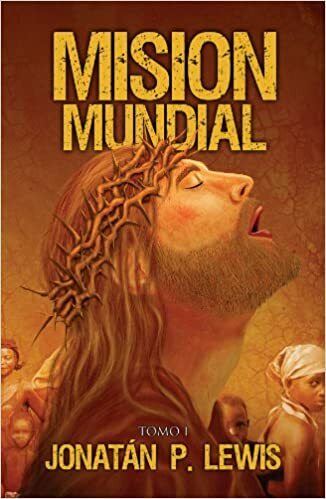 This book is a great gift to the global Body of Christ. Stubborn Perseverance reflects the true-to-life coaching and, dare I say, “shepherding” needed to walk through doors opened by God’s Spirit. CPM’s are not microwaved, they come in the power and timing of God’s Spirit as believers take up simple disciplines revealed in scripture. This is not fiction! 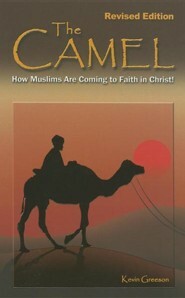 I have seen thousands of Muslims follow Jesus through the principles illustrated so vibrantly in Stubborn Perseverance. This story will fill you with hope and enthusiasm. —Dave Hunt, V.P. for Disciple-Making Movements, Cityteam, Int. If you long to see Muslims come to Christ and churches among the unreached, Stubborn Perseverance is for you. I’m going to have our whole staff read this roadmap for success. 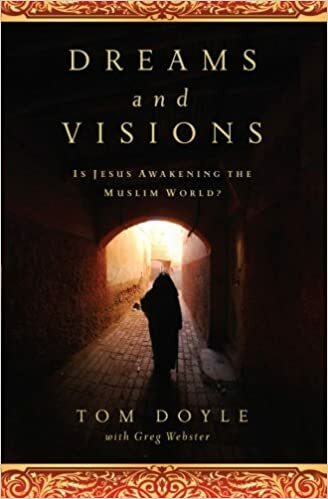 Dreams and Visions—Is Jesus Awakening the Muslim World? 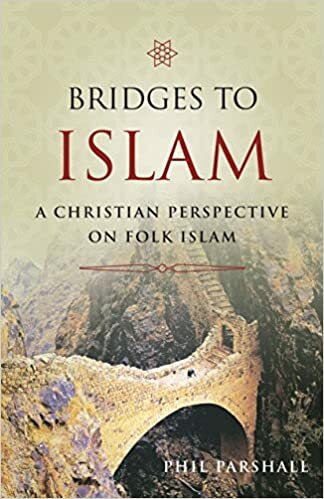 What a treasure trove of practical help for anyone reaching out to Muslims or seeking to plant churches among the unreached. 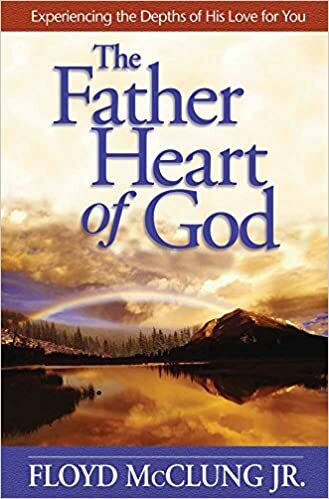 Read and apply this book, and watch God work! —Galen Currah, CPM trainer, consultant for People of YES! Stubborn Persistence shows Christ followers walking alongside those who believe differently, guiding them to become disciples as Jesus did. 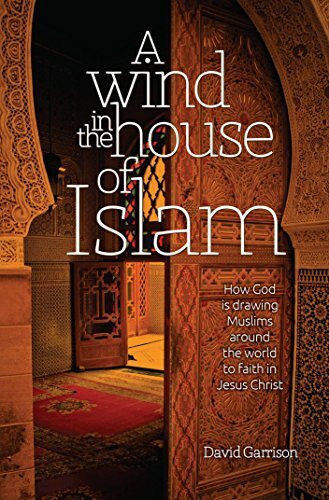 This captivating story of Muslims responding to the message of grace illustrates nine relational practices which Jesus modeled and you can follow. Stubborn Perseverance depicts three couples in community, engaging their Muslim neighbors in following Jesus. 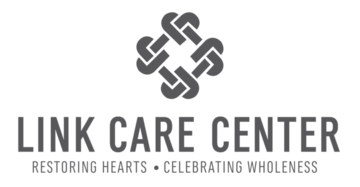 Let’s learn from this valuable model and put it into practice in our own communities! Stubborn Perseverance is an accessible guide for catalyzing movements among Muslim peoples. Complete. Practical. Engaging. Inspiring. Stubborn Perseverance is an excellent guide for those seeking God for a church-planting movement. 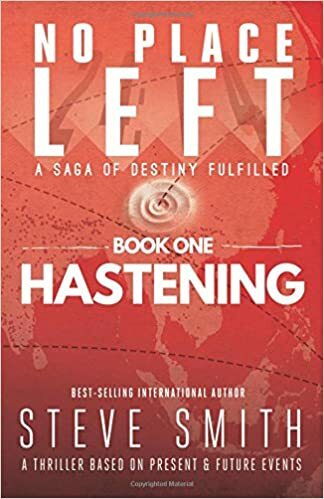 It teaches how to begin movements, how to disciple new leaders, and then how to “get out of the way” so others can repeat the process without outside interference. 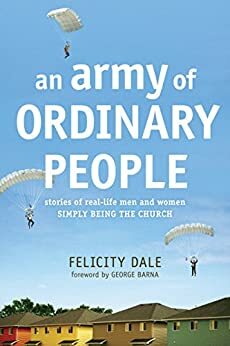 Stubborn Perseverance employs masterful characters, with whom we can all identify, to lead us to a clear understanding of how movement principles advance the gospel in real-world situations. Stubborn Perseverance tells a story that models the principles it teaches, then brings understanding alive through small group discussion. 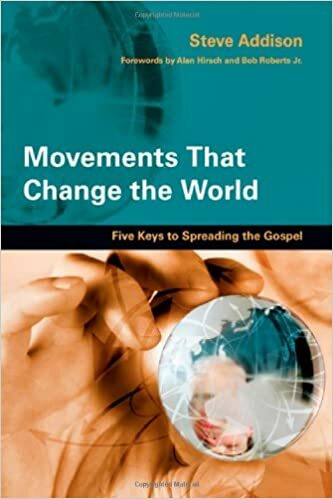 Anyone pursuing evangelism and church-planting movements needs this book! The experiences in Stubborn Perseverance are similar to our own. The material is ideal for our weekly meetings and monthly Roundtables. This is the perfect guide-book for continuing our journey. Simple to understand, but application requires Christ’s empowering presence. And that is what we see. The narrative drew me in and challenged me. Buy, read, and discuss in a small group! Stubborn Perseverance is chock full of field-tested insight and fascinating cultural tidbits. Stubbornly persevere in applying these principles and, by God’s grace, He will use you to help launch a people movement to Christ. The principles in Stubborn Perseverance, if lived out, will transform your sphere of influence. This paradigm shift will prove invaluable to many! Stubborn Perseverance is outstanding. 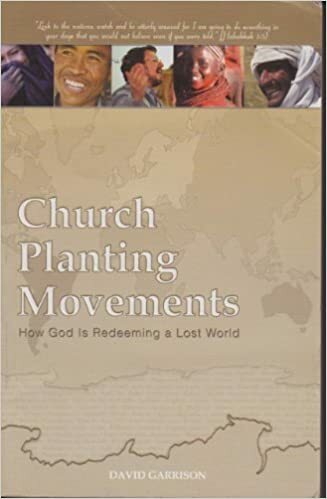 It brings to life the principles of church-planting movements in a most remarkable way. Stubborn Perseverance is a treasure trove of hands-on insights and practical nuggets to equip church planters for the Lord’s harvest among unreached peoples everywhere. May we see multitudes of church planting movements launched around the world as a result of this book. 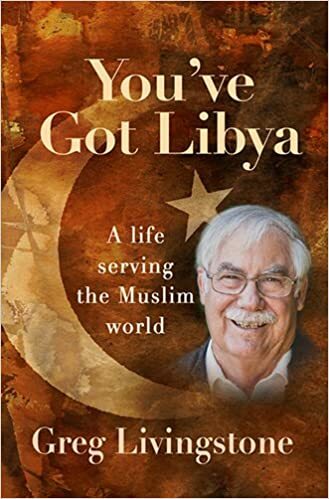 Stubborn Perseverance illustrates how to lovingly and winsomely relate the gospel to Muslims. 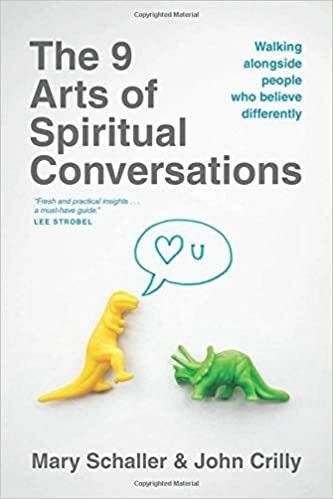 It reveals principles of conversation that can lead to movements, and shows how to apply them in real life situations. I give it my highest recommendation! My church is celebrating 20 years of adopting an unreached people, and Stubborn Perseverance is rekindling passion and perseverance for our commitment to see His church come forth in our people group! I wish, when we started in Indonesia more than 60 years ago, we’d had something like Stubborn Perseverance to guide us toward planting strong, reproducing churches amongst a seemingly resistant people group. 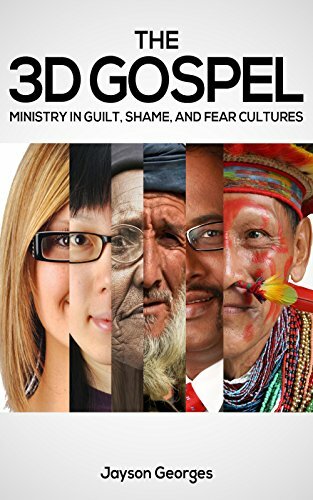 I’ve read Contagious Disciple-Making, Miraculous Movements, and Wind in the House of Islam, and trained in Any-3 and Camel Method (all great!). Stubborn Perseverance distills them into the manual I want for our team. A very practical and useful tool for those endeavoring to minister to Muslims. 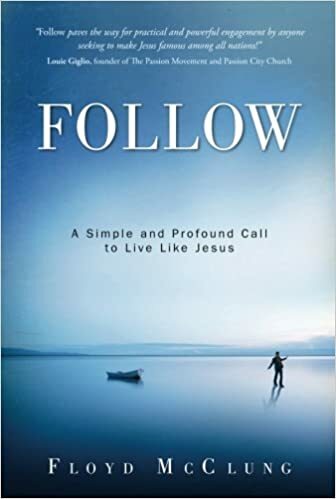 Stubborn Perseverance presents an effectual way of communicating the gospel with basic discipleship. Stubborn Perseverance illustrates the Acts model of relational community, God-centeredness under the direction of the Holy Spirit, and the importance of prayer and spiritual warfare in the midst of persecution. Stubborn Perseverance can be applied with good results in many settings, not just with Muslims. The characters show flexibility in their approach to winning people to Christ. 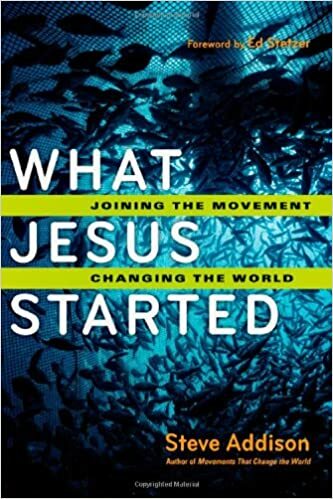 If you’ve ever thought “a movement can’t happen here,” read this book! 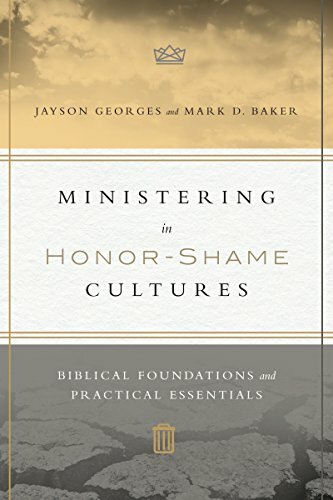 Stubborn Perseverance brilliantly presents the often opaque interplay of culture, personality, spiritual engagement, and divine intervention that accompanies church multiplication within unreached people groups. Anyone taking the Gospel across cultures (or across the street) would do well to apply Stubborn Perseverance. 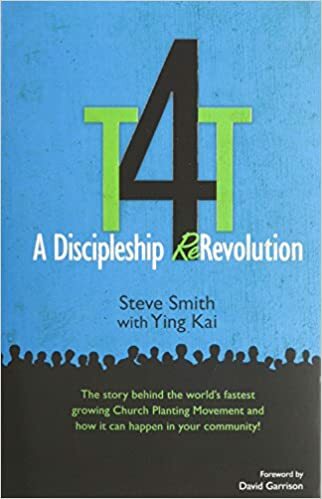 It clarifies vividly what a church-planting movement can look like, illustrating proven tools to move past theory—a refreshing and needed book! I thought I’d be slow working through the book as I was busy with training and the harvest (four Chinese students baptized last night). But I couldn’t stop reading it! SO practical! Stubborn Perseverance helped me visualize the disciple-making process like nothing else I’ve read. WOW! Stubborn Perseverance is fully practical, not only for reaching Muslims, but anyone who doesn’t know the true gospel. I’m applying these principles with middle-class Americans and Hindus, and God is moving and working! 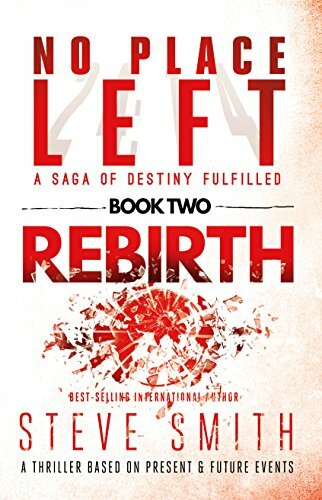 A must read for anyone wanting to reach the lost! Stubborn Perseverance shows what applying CPM principles looks like. Every believer can benefit, as we are all called to make disciples. I look forward to seeing God move as I apply this among refugees in my city. Stubborn Perseverance helped me see how Discovery Bible Study can encourage Holy Spirit-led instruction, conviction and obedience even prior to salvation, and equipped me for more effective prayer. Other movement materials left me confused and overwhelmed. They sounded good in principle, but I had no idea how to proceed on my own or explain the concepts to others. This book solves all of that. Spot a typo? Got a suggestion?